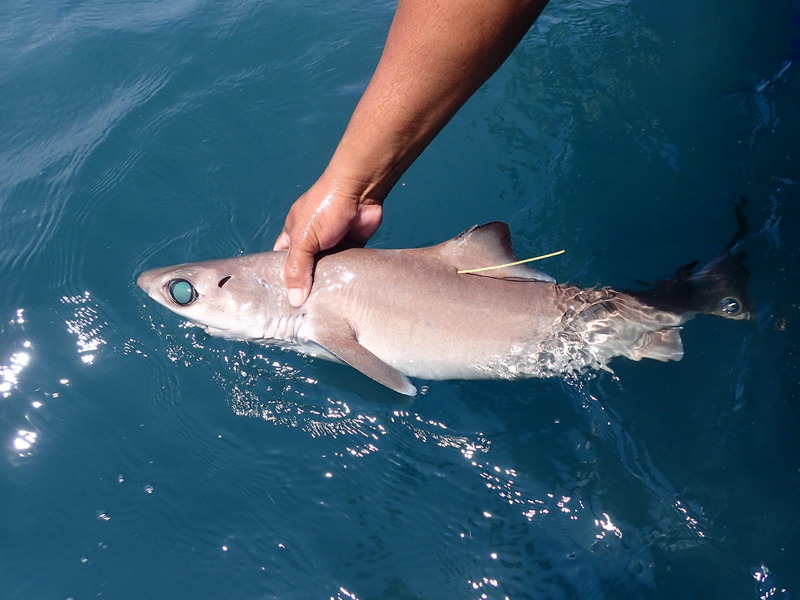 My job is to find Tiburones raros, extraños, y feos (rare, strange, and ugly sharks). If I had a dollar for every fisherman who told me he knew where we could catch deep-water sharks, I’d have, well probably about $50. If I only kept the dollars when we actually caught sharks, I’d be left with about $3. This story is about the rare occasions where we successfully captured these sharks and how we are using those specimens to advance what the world knows about deep sea sharks. 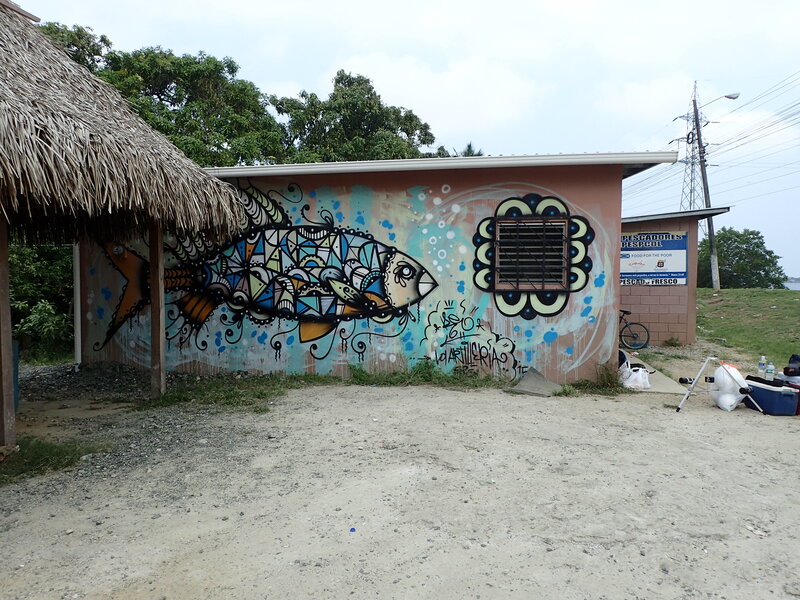 MarAlliance has been conducting research on the deep sea fishery in Belize for several years now. In that time we have learned quite a lot about the fish and sharks in the region, but in many cases it seems like the more we learn the less we know. We are capturing species that are among the least-studied in the world, and many have confounding taxonomic characteristics that make them difficult to identify in the field. This is especially true in the western Caribbean, where very little research has been conducted on the deep-sea ecosystem. We’re working to expand our knowledge of these animals, while also expanding our research into other regions of the MesoAmerican Reef (MAR). 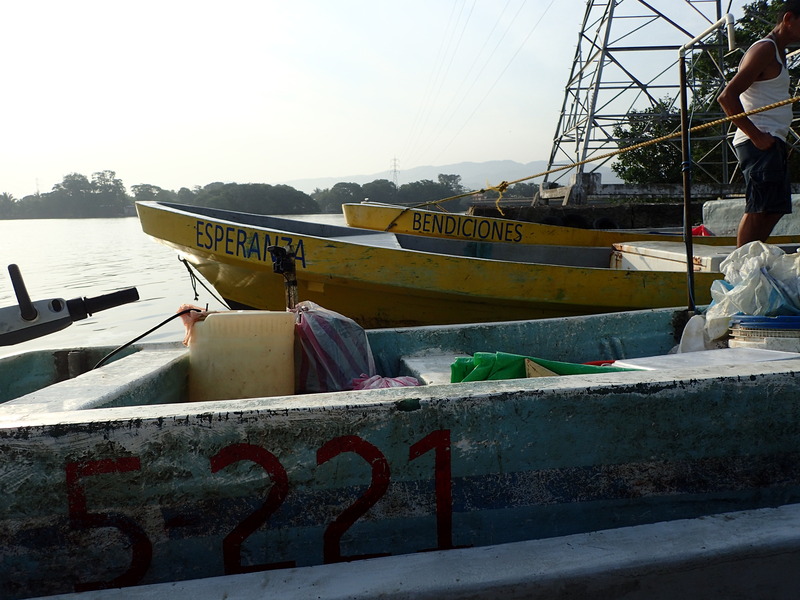 Our first day didn’t go as well as we had hoped, as it became clear that our idea of deep was quite a bit deeper than what the fishers from the Cooperativa were used to, and we didn’t catch anything. A serendipitous encounter with an unaffiliated fisher at the cooperative was more promising. “Yo conozco los tiburones raros, hay un lugar muy famoso.” (I know the rare sharks, there’s a very famous place for them). 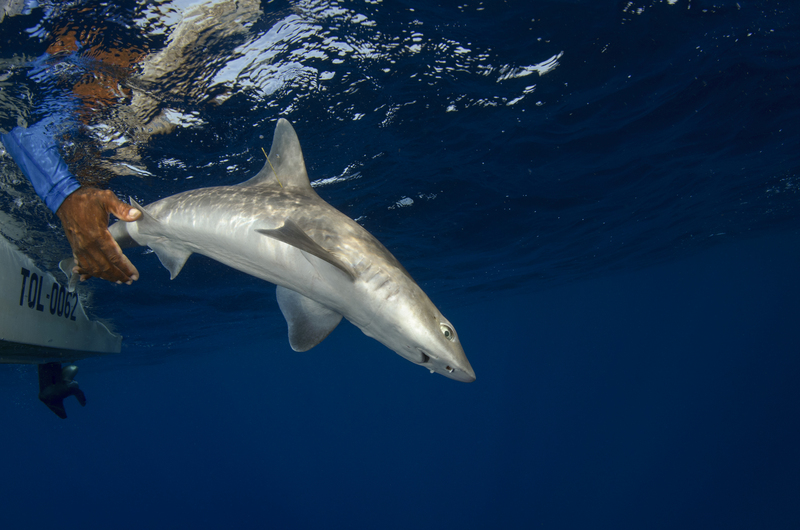 After flipping through a few photos on my phone, he confirmed that he had caught both bigeye and bluntnose sixgill sharks and a variety of other species of tiburones raros with large eyes, fin spines, and thorny skin. 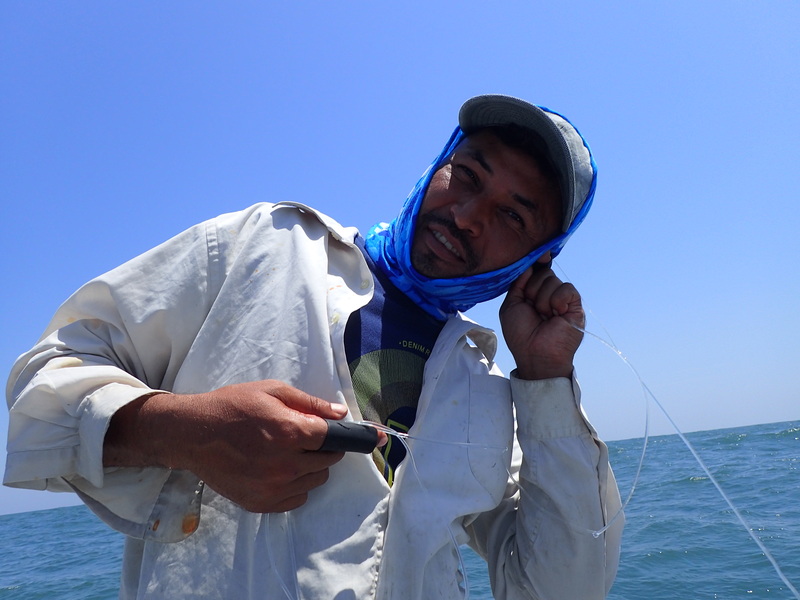 Due to the rarity with which we find sharks in places where fishermen say we will, let it be known that I took Carlos’s declaration with a rather large grain of salt. Ely, generally stoic and practical, nearly bounced up and down with anticipation while I tried to manage her expectations. These are known as rare sharks for a reason, and capture rates tend to be low. 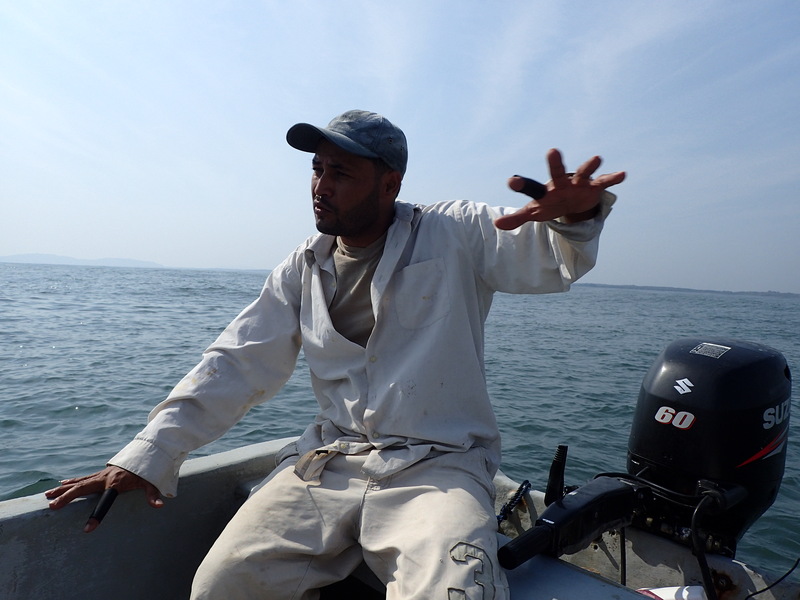 Nevertheless, we arranged to hire Carlos for the following two days, prepped the gear and bait, and headed out early the next morning to the famous deep-water shark place. As we set the first line with Carlos, I eyed the water dubiously. In Belize you can gauge the depth of the water by watching the crystal-clear blues deepen from turquoise to nearly violet. This water was the color of chocolate milk, with the occasional patch of dark brown. We were setting at the mouth of a river, which added some complication to the already confused current, wave, and wind directions of the area. (I learned the Spanish word for “seasick” pretty quickly and we had to stock up on Dramamine. I’m lucky that I don’t suffer from el mareo, but even the fishermen looked a bit green). Carlos was as good as his word, and a few seconds after the first vertical longline hit the bottom at 230 meters he immediately felt a characteristic yank on the line. Allowing for our standard 30 minute soak time, we came back to haul it in after setting our other gear. Sure enough, we caught a shark on our very first set! And not just any shark, but a gulper shark! “Que feo,” said Santos from the Cooperativa. “Que bonito!” exclaimed Ely. The very next line brought up two, smaller gulpers, which appeared to be different species from the first. The day continued to be highly successful as we caught nine more gulpers, and we only quit after four of our five hooks were bitten off of the line, along with the sinker. We expanded our search over the following days to look for other tiburones extraños the captain had captured before, but found that the concentration of sharks in the first location was definitely the highest. 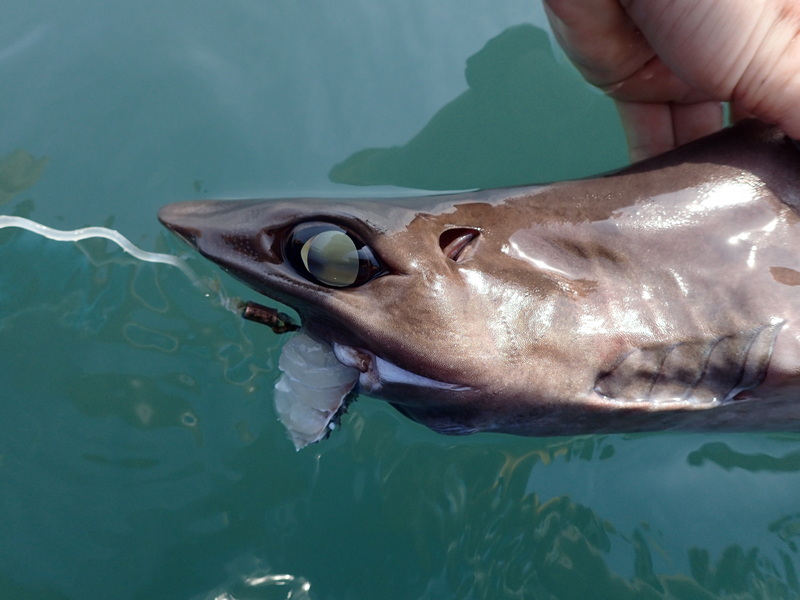 Over four days we tagged and released more than 20 gulper sharks, and kept three whole specimens for further taxonomic and life history research. Now we just have to figure out exactly what we caught! 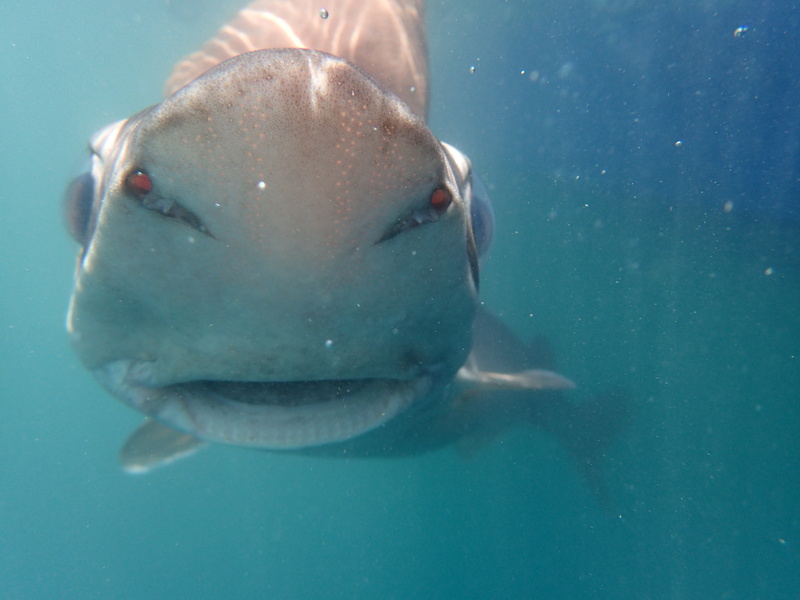 Published identification keys were not very useful for the species we captured, and experts we consulted on the genus Centrophorus, which the gulper sharks belong to, are equally curious. We are working with them to use genetics, photos, and further taxonomy to solve the mystery of the gulpers in Honduras. As quoted by White et al. (2013), “the genus Centrophorus is one of the most taxonomically complex and confusing elasmobranch groups,” so it looks like we have our work cut out for us. 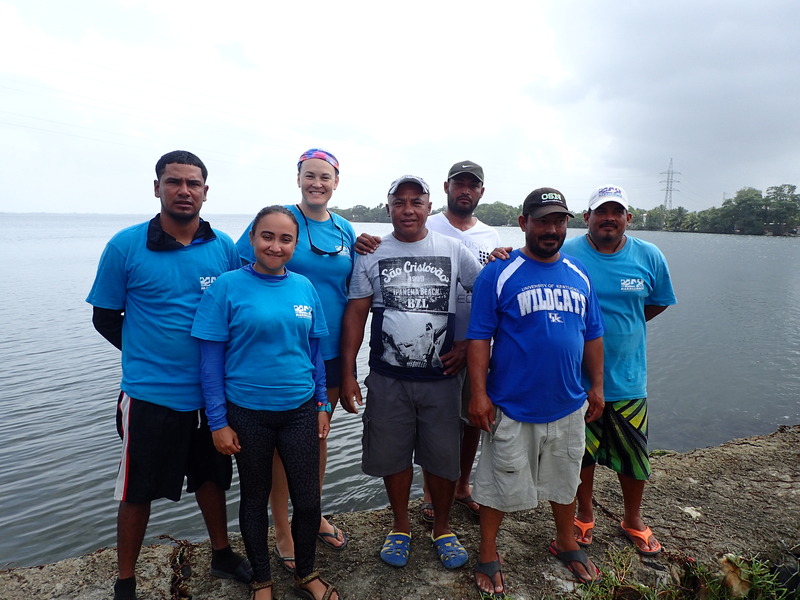 The Honduras deep sea shark team after a successful trip. What is it about this area that makes it such a haven for gulper sharks? Are they there year-round, or is this a seasonal aggregation? What the heck are they? We hope that by continuing our research throughout the deep waters of the MAR, we can start to answer some of these questions. Learn a lot more about the work that Ivy and MarAlliance are doing here. White WT, Ebert DA, Naylor GJP, Ho HC, Clerkin P, Veríssimo A, Cotton CF. 2013. Revision of the genus Centrophorus (Squaliformes: Centrophoridae): Part 1-redescription of Centrophorus granulosus (Bloch & Schneider), a senior synonym of C. acus (Garman) and C. niaukang (Teng). Zootaxa 3752:35–72. Ivy is the Technical Coordinator for MarAlliance, a small and dynamic research and conservation NGO (Non-Governmental Organization) based in Belize and the US. She moved to Belize in 2013 after more than 10 years working as a contractor for the National Marine Fisheries Service (NMFS) in Panama City, Florida. 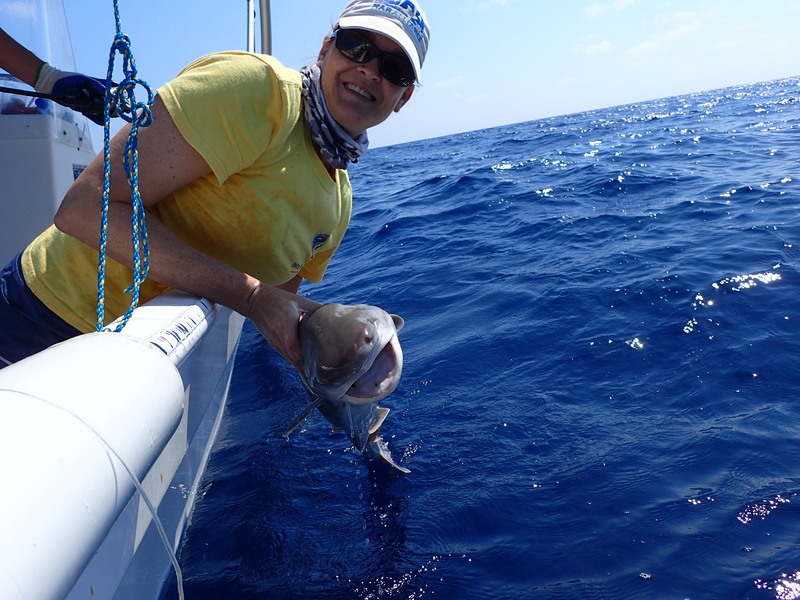 At NMFS, she worked her way up from Biological Technician to Observer Coordinator, and finally Fishery Biologist, where she coordinated data collection and conducted research in support of stock assessment. Ivy received her Bachelor’s Degree from Florida State University, and then traitorously attended the University of Florida and earned her Master’s Degree in Fisheries and Aquatic Sciences. 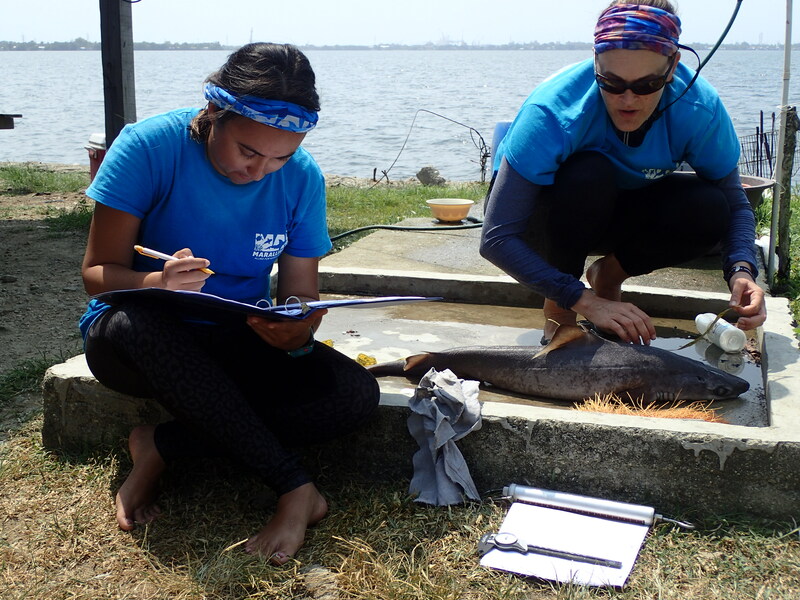 Her research on the ecology of the Atlantic angel shark for her MS gave her an overall interest in the deep sea, and she has been fortunate to lead a research project on the deep-sea fisheries of the MesoAmerican Reef for the last 3 years.